Enter the world of a slave, with all the pathos, brutal honesty, and striving of the heart to breath free. 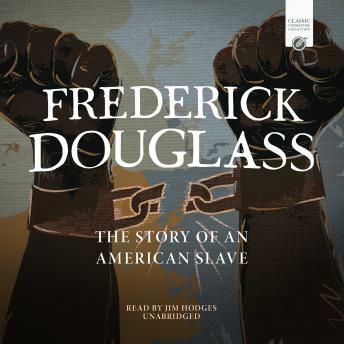 Frederick Douglass was born in slavery in Talbot County, Maryland. During service to masters cruel and kind, he nevertheless learned to read and write. After suffering whippings, hunger, heat, cold, and grueling labor, he escaped from slavery in 1838. In 1841 he addressed an Anti-Slavery Society convention and spoke so eloquently that they immediately employed him as an agent. He was such an impressive orator, numerous persons doubted if he had ever been a slave. In response, he wrote this, his first autobiography.